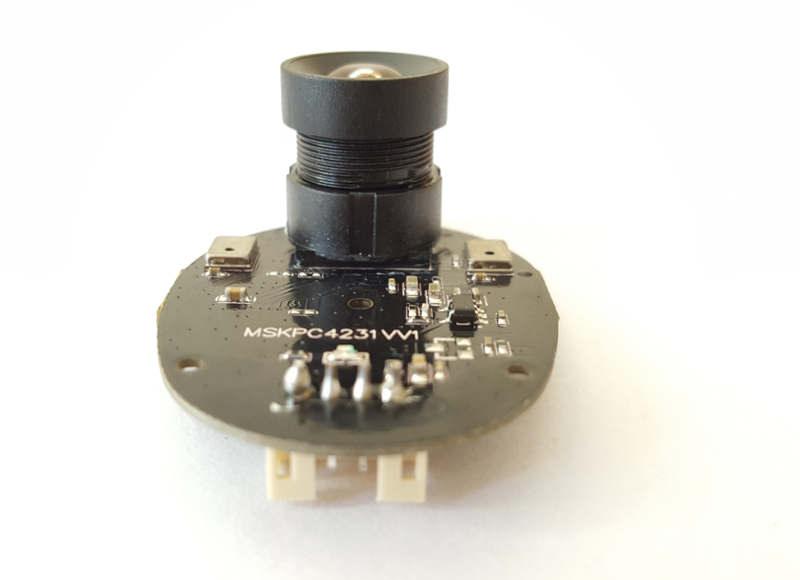 Let's say your new product is very cost sensitive that you need your camera module price as low as possible; Or you are trying to realize your dream that your robotics/devices are affordable to all people around the world, and you need your camera modules the lowest possible price with the highest possible quality; Or you are trying to upgrade your products by replacing your previous lower resolution camera modules to higher resolution camera modules, and still keep the same price level, while, I must say, this is the best choice for you. 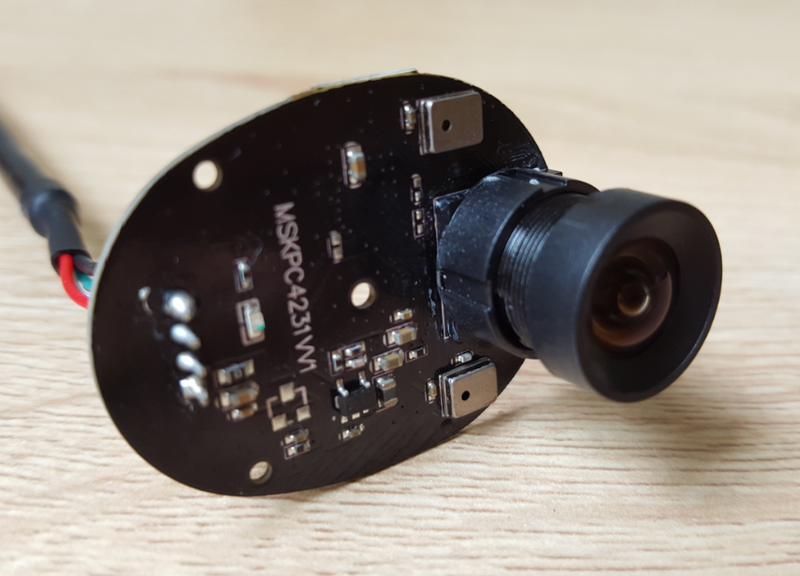 This camera module (CMT-2MP-JX-F02-R342) was designed and developed to meet low cost market while keeping high resolutions. 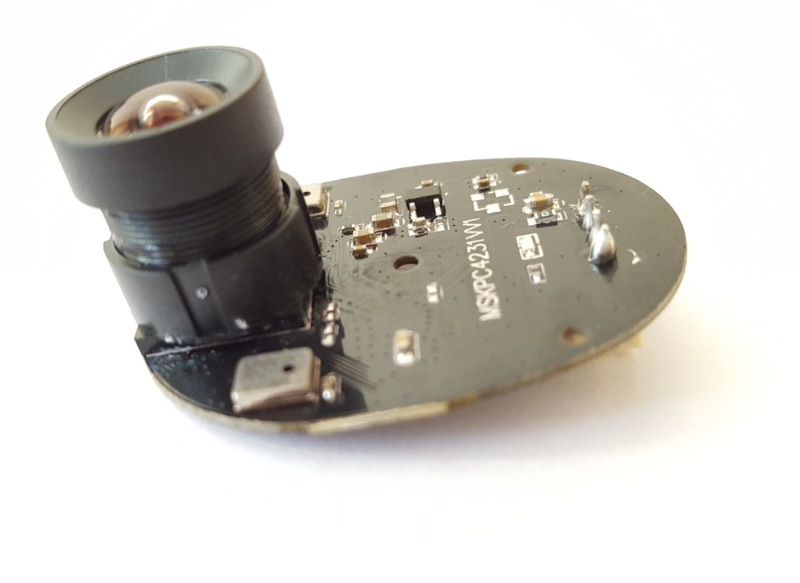 It is Full HD 1080P resolution (2 Mega Pixel) with SOI JX-F02 CMOS sensor, image quality might not be as high as its counterparts like Omnivision, Sony, Sumsung, Aptina and Microni, etc, yet, still better than most of the 0.3MP, 1MP and 1.3MP sensors in the market. If price is same with lower resolution, why not choose higher reoslution? The current module shape is oval and size is 39MM*30MM, we can adjust module size & shape according to your requirement. 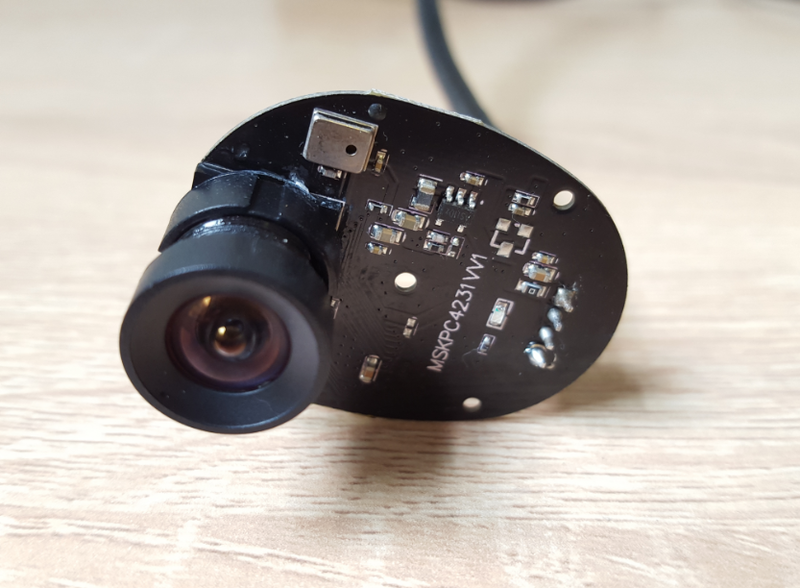 Its lens is standard 3.6mm focal length with 90° view angle, we can also change as per your needs, like 3.6mm focal length; 6mm, 8mm, 12mm and 16mm, etc; Lens FOV is from 40° to 220°.